Founded in December of 2012 by Susan Lepera, Artera technologies is an employee driven defense contractor. Artera Tech offers innovative engineering solutions to the Intelligence Community (IC) and commercial companies. We specialize in software engineering, systems engineering, and program management. We strive to achieve excellence and deliver innovative solutions to solve our customer's difficult mission challenges. Susan Lepera is the founder and Chief Executive of Artera Technologies. Susan has over 25 years of professional experience supporting programs in the Intelligence Community (IC). Susan began her career as a Software Engineer and strategically selected career enhancing positions to gain exposure to and experience in all core areas to successfully establish and build an engineering services business. 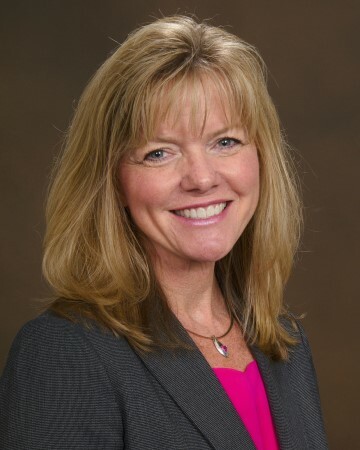 Susan has held many leadership positions in program management, general management, and business development. She served as a Director with a large defense contractor, leading a portfolio of mission focused programs in the Intelligence Community (IC) valued at $100M per year. She served as the Program Manager for a $460M, mission critical program achieving outstanding award fee scores during her tenure. She also held Business Development and Capture Management positions with responsibility for managing all capture and growth activities for a large defense contractor. Her technical experience as a Senior Systems and Software Engineer focused on full life cycle software development, database engineering, data modeling, and enterprise architecture. Susan holds a Master of Engineering degree in Computer Engineering from Loyola College, a Bachelor of Science degree in Computer Science from James Madison University, and is PMI PMP certified. Susan serves on the Board of Directors of the AFCEA Central MD (CMD) Chapter. She previously served as Chairman of the Board, President, Executive Vice President, Vice President, and other roles in the chapter. AFCEA CMD is a non-profit membership association dedicated to providing an ethical, interactive forum for sharing knowledge and building relationships across government, military, industry and academia. AFCEA CMD supports the education of future leaders in Science, Technology, Engineering and Mathematics (STEM) by awarding over $200,000 to qualified students and teachers through direct scholarship, endowment or grant.